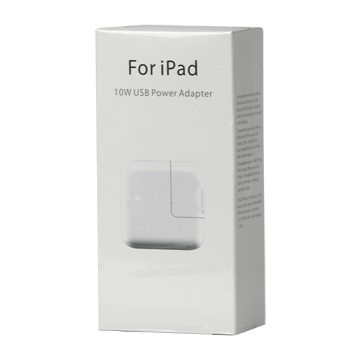 This Apple 10W power adapter lets you charge your iPad or iPad mini directly through an electrical outlet. 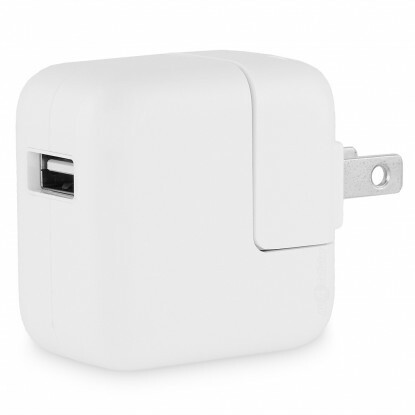 It makes a great secondary charger that you can leave at work or carry around in your bag. Copyrights 2014 XPC Montréal. All rights reserved.